Along the banks of the mighty Murray River in the Murray Bridge region, you’ll find some of the finest dairy fields in Australia. 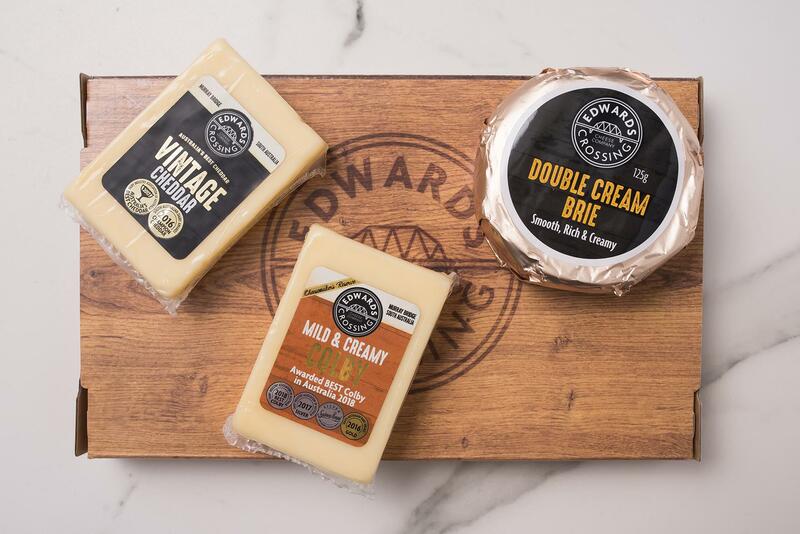 Beston’s Edwards Crossing product range pays tribute to the pioneers of yesteryear by using only the best natural ingredients and remaining true to traditional cheesemaking methods. 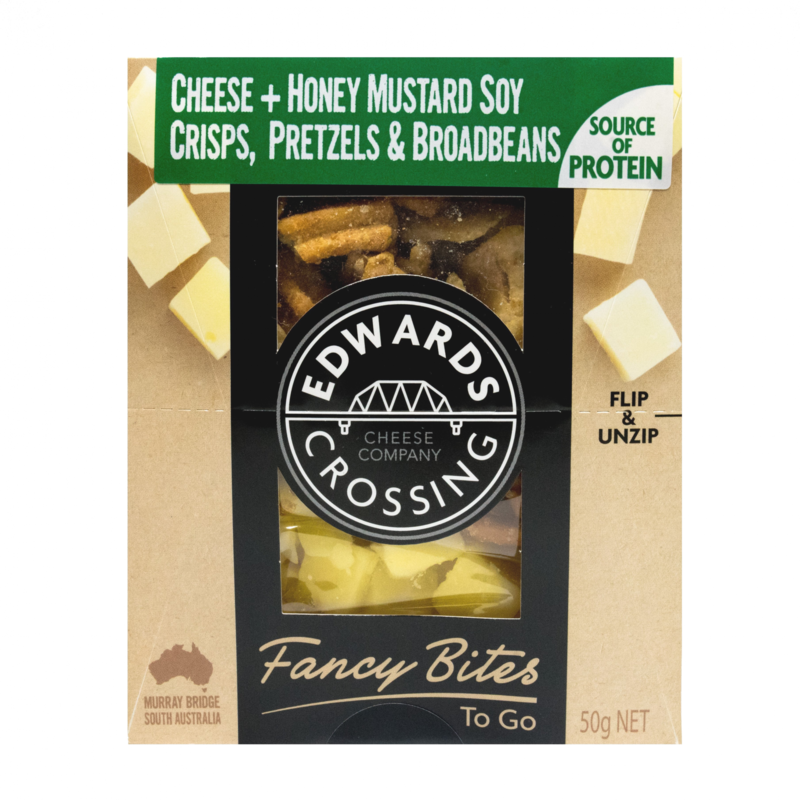 Launched in July 2016, the Beston’s Edwards Crossing range takes its name from George Edwards, one of the original settlers of the Murray Bridge region. George and his wife Mary built the ‘Edwards’ homestead overlooking the Murray River, where many farmers would cross with their herds en route from Melbourne to Adelaide, and the place came to be known as ‘Edwards Crossing’. 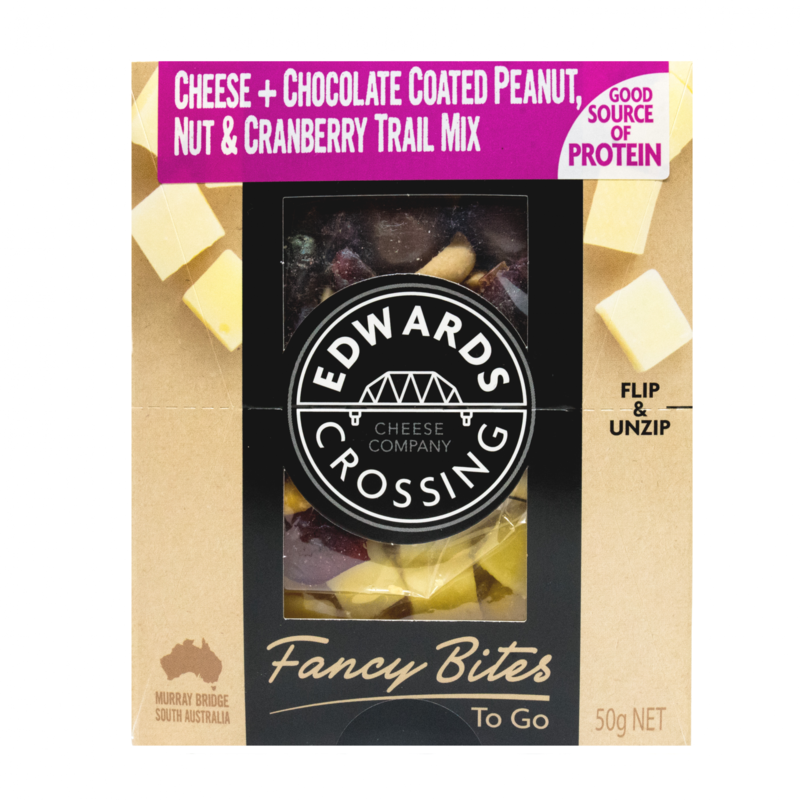 The company’s dedication to quality has been recognised nationally with the majority of Beston Global Food Company’s 70 Campion, Gold, Silver and Bronze Industry Awards directed to Beston’s Edwards Crossing, including the nation’s highest Industry awards for Cheddar in 2017, and Colby in 2018. A mild to tasty cheddar cheese that is aged for 3 – 9 months. A fine cheese for those who prefer a rich and smooth taste. Slices can be easily used for melting purposes. Whilst similar to Cheddar, Colby is a mild creamy cheese with a sweet nutty flavour. Perfect for grilling, sandwiches and salads. A mild, clean and slightly sweet flavoured cheese with a creamy texture. A perfect sandwich cheese which slices well. Left to mature, the flavour can intensify and be used as part of a cheese platter. An Italian type cheese with a distinct piquant flavour enhanced by the inclusion of black peppercorns. Matured in the traditional way the cheese develops a rind and tends to have an open texture. Aged up to 24 months, firm in texture, yet mellow in character or quality. It is rich and smooth with a tendency to melt in the mouth; the flavour is full, fine and nutty. Made in the classical way, its texture is firm and slightly crumbly with the crystals typically exhibited in mature cheddar. A traditional, creamier, unpasteurized, semi-soft cheese. Slightly darker and grainy, this cheese has a wonderful complexity of flavours – at first fruity, later becoming more earthy and nutty. 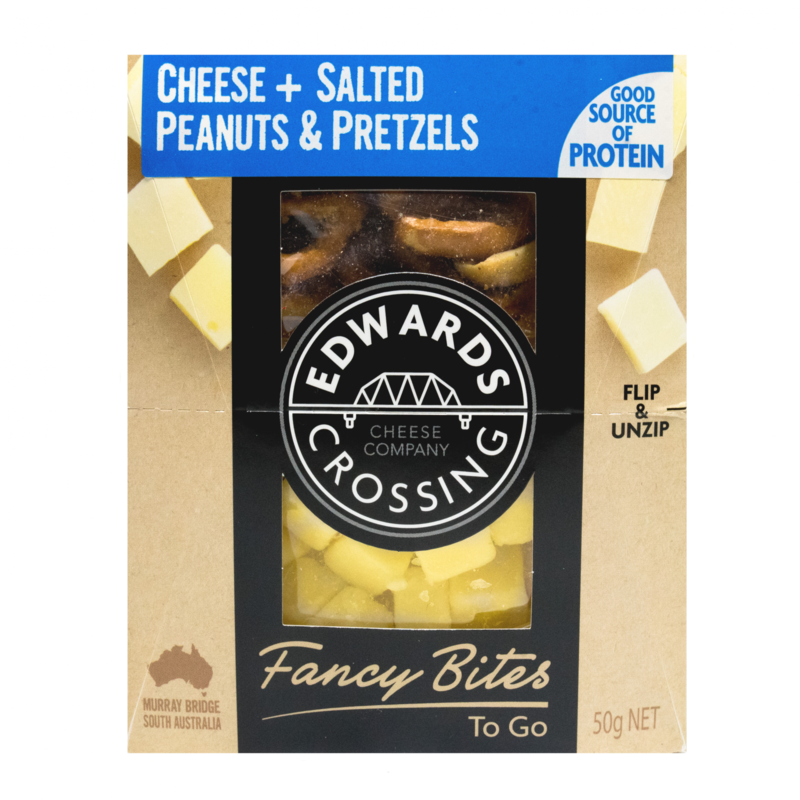 Introducing Beston’s Edwards Crossings’ latest innovative dairy product – The Award Winners’ Entertainers’ Selection. This product comes in two styles; one exclusive to Woolworths, the other available in Foodland, Drakes and IGAs. 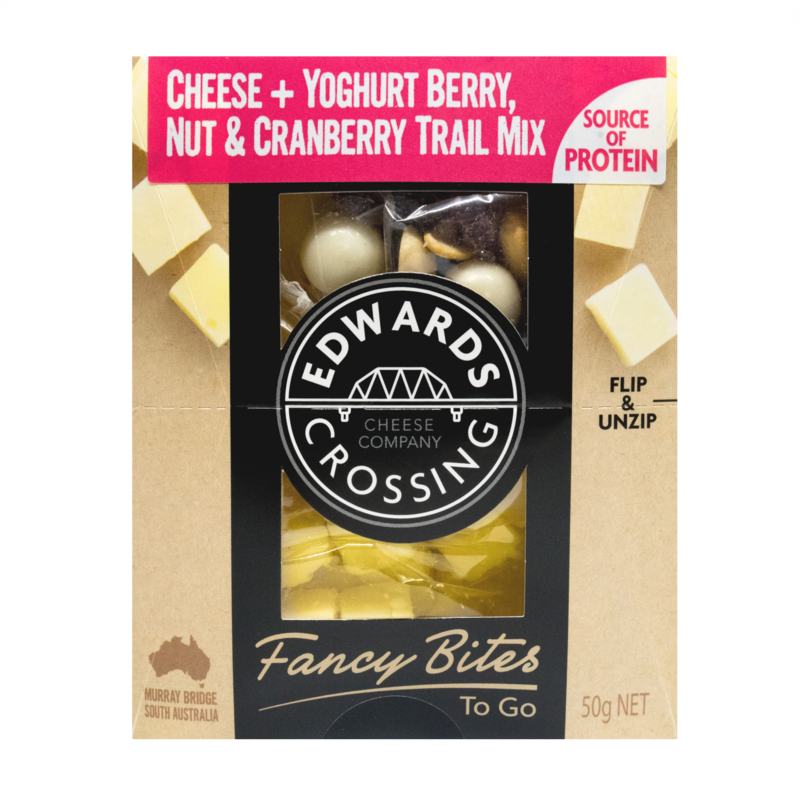 Not only is this selection a cheese-lover’s delight, the package has an inbuilt recyclable cheese board – great for your next picnic! 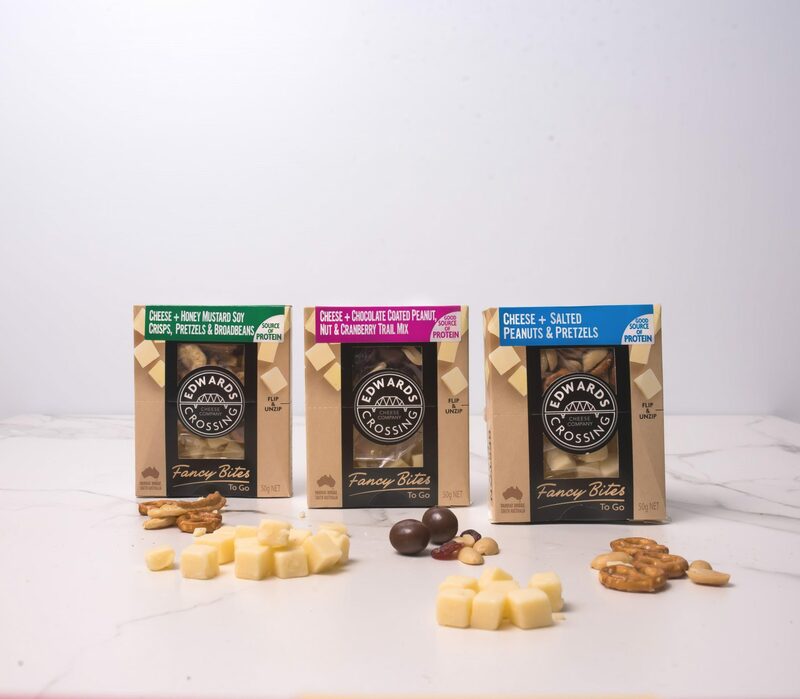 Beston’s pays homage to Dairy Farmers by introducing its limited edition “Farmers’ Tribute Cheese”, which was voted the ‘Best Cheddar in Australia’ by the Dairy Industry Association Australia (DIAA). 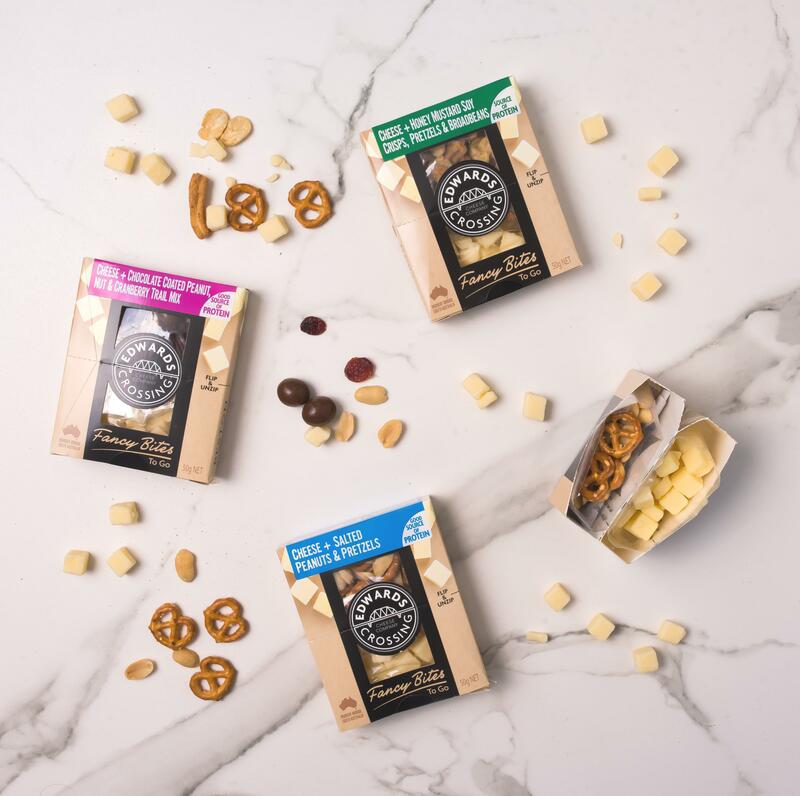 Exclusive to OTR from late February 2019, proceeds from the sale of each Farmers’ Tribute Cheese goes directly to South Australian Dairy Farmers. 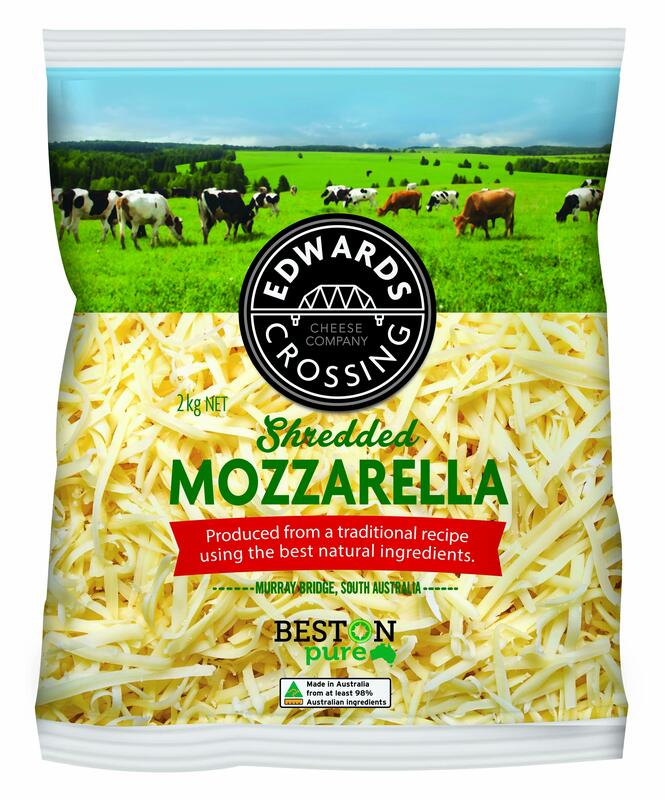 Beston’s multi award-winning cheeses are also available in large quantities of sliced, shredded and block for Foodservice, ranging from 1.5kg to 20kg in weight. 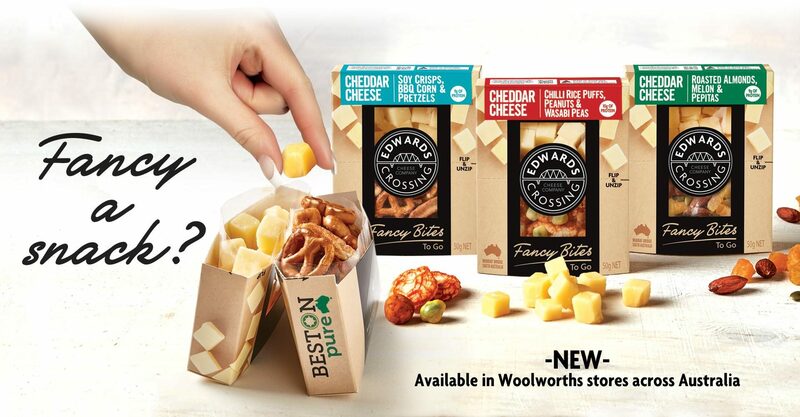 Voted ‘Best Innovative Dairy Product’ at the 2018 SA Dairy Awards, Beston’s Fancy Bites are the perfect convenient, healthy snack any time of the busy day – and they include our multi award-winning Cheddar Cheese. 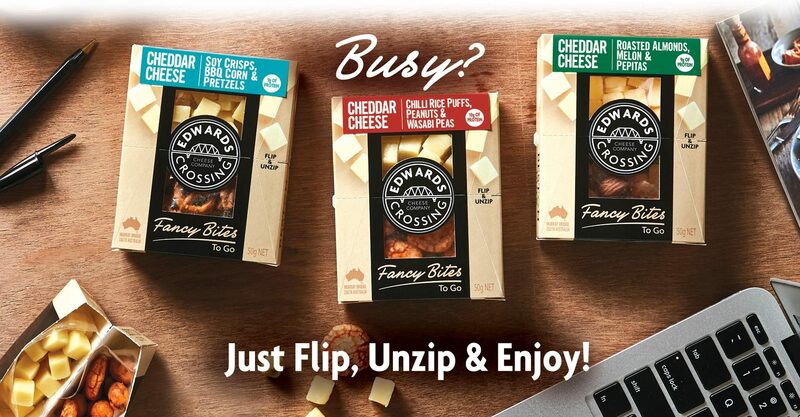 Now offering seven fancy varieties and coming in innovative consumer-friendly packaging – they’re as easy as Flip, Unzip and Enjoy!